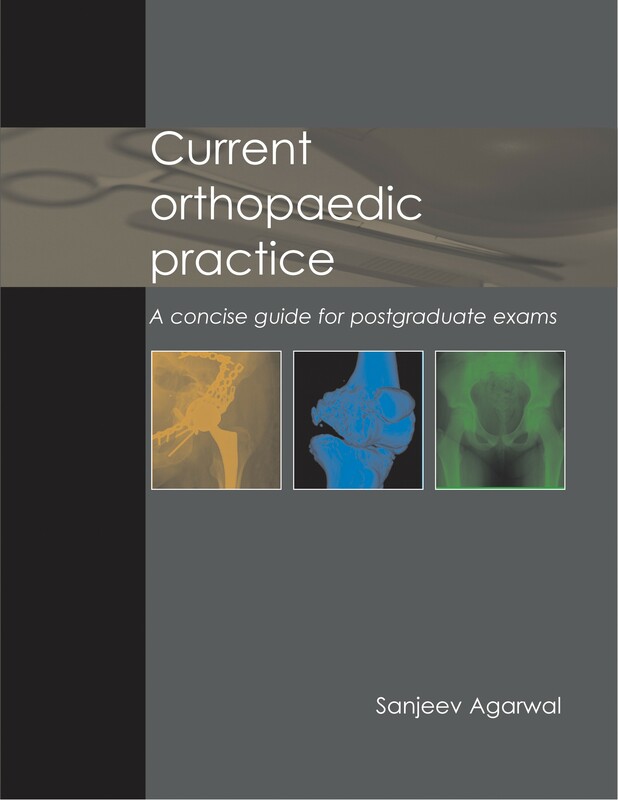 The book is intended as a concise overview of current orthopaedic practice. It will be of interest to orthopaedic surgeons in practice and to orthopaedic trainees - both specialist and basic surgical, in particular, orthopaedic specialist registrars in the UK preparing for the FRCS Orth. exam, or trainees in other countries at an equivalent stage of orthopaedic training. Medical students doing orthopaedic attachments will find it a practical reference tool. 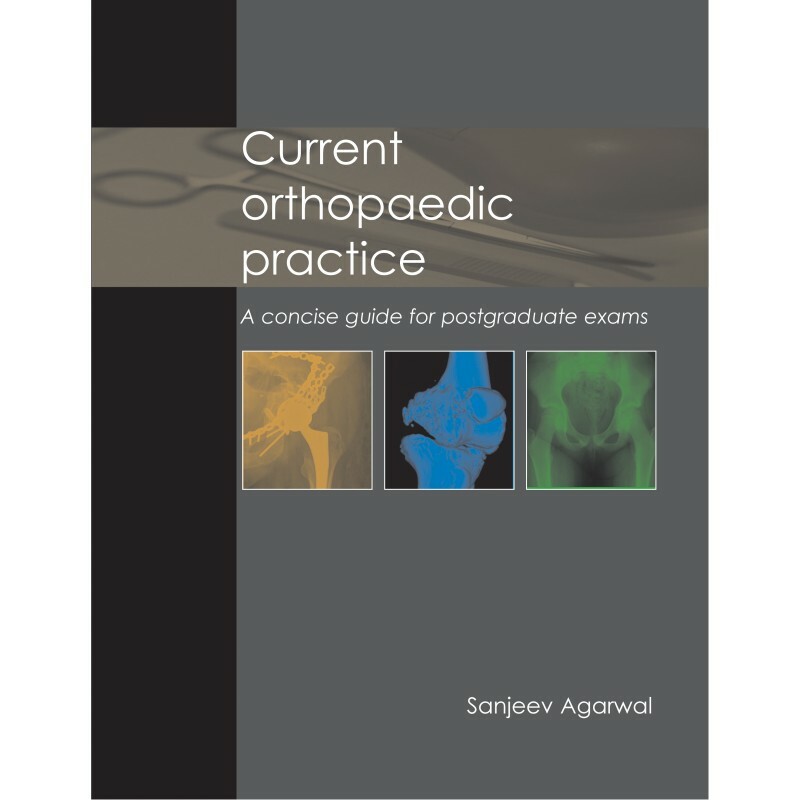 In addition, individuals involved in the care of orthopaedic patients, such as physiotherapists and nurse practitioners, will find the book useful. With increasing sub-specialisation in orthopaedic surgery, it is more difficult for the specialist to keep abreast of recent changes and current trends in the management of orthopaedic conditions other than their own area of interest. This book aims to fill that void and will be an easily readable source with information that is concise and current. Emphasis is placed on the current literature and an effort has been made to provide evidence on controversial topics with annotated references incorporated into the text. These will be a useful resource for further reading. Any reader wishing to gain insight into 21st century orthopaedic surgery will find this book of interest and value.